If you are a ‘Gadget Guru‘ then Converge is just what you need. 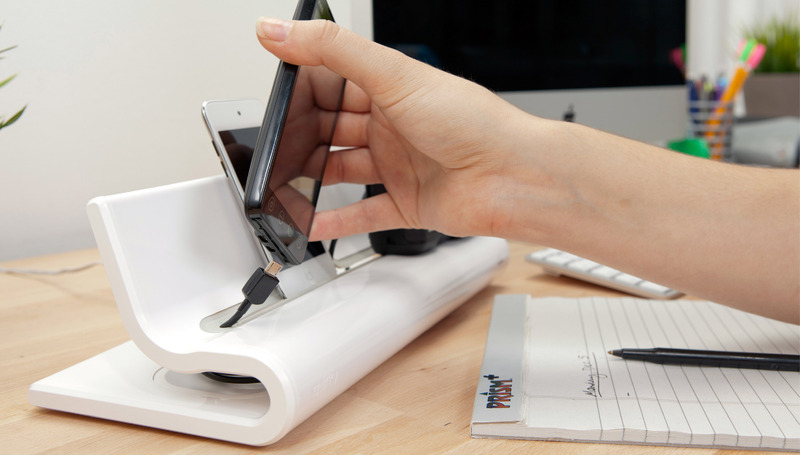 Converge is a modern docking station that shows off your electronics while they charge. Wires slip in easily, stay in place with the help of soft TPE grips, and stay out of sight. Converge’s simplistic, stylish design, effective solution for organizing your gadgets and compelling price point make it a must have for gadget neat freaks. Head on over to their website HERE to get more info and order yours today. 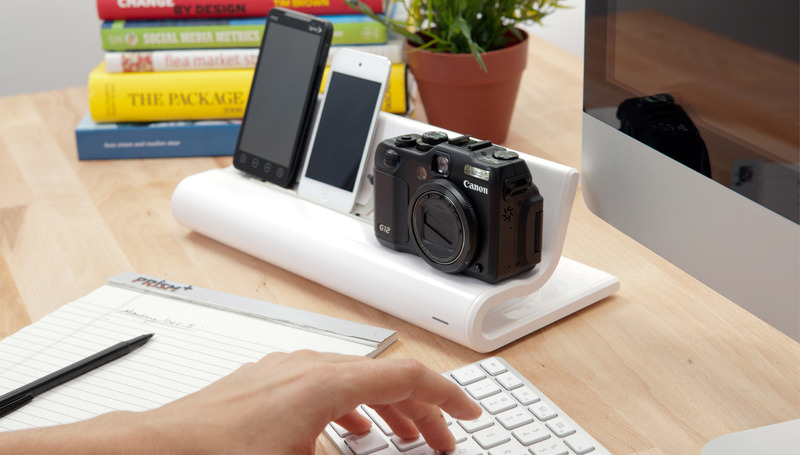 This entry was posted in Accessories, Gadgets, Tech and tagged Converge, docking station, Gadgets, organizer, Quirky. Bookmark the permalink.